This band plays the type of music that makes you happy. Bavarian folk music has been made famous worldwide through folk festivals such as the Oktoberfest in Munich, and is played at weddings in Öland and in the city. The musicians of Reißner Big Band have packed their bags and will come to Hanoi, carrying with them their wind instruments: tuba, trombone, trumpet, saxophone, clarinet, as well as a positive mood and professionalism. It is their desire to get to visit Vietnam and contribute to the international friendship between Germany and Vietnam. The Vincom Center for Contemporary Arts (VCCA) proudly presents “Fragments”, an exhibition showcasing surreal art pieces by one of the top artists in Japan, Hikari Sawa. Through this exhibition, the VCCA hopes to bring video art closer to the public. 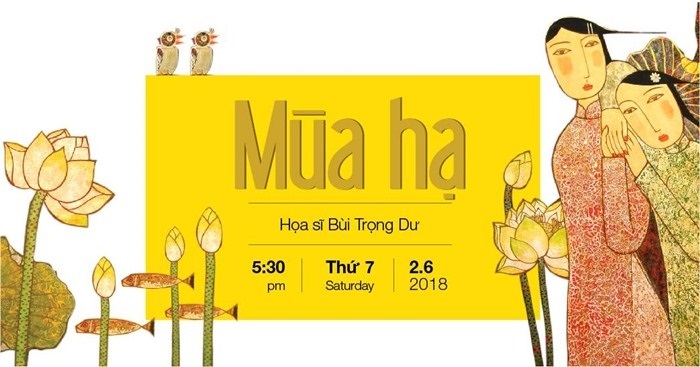 With the theme of “Summer”, the exhibition will shape a unique experience for each visitor through the artist’s passion for lotus flowers. 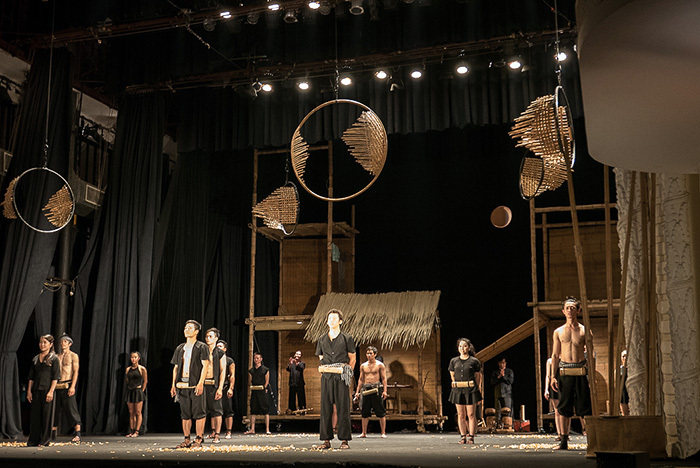 The show highlights the lives of tribal families from the southwest highlands of Vietnam, using UNESCO-listed percussion instruments, such as Vietnamese gongs and buffalo horns, as well as vibrant costumes, and a stunning bamboo cirque depicting various landscapes and creatures from tribal folklore. 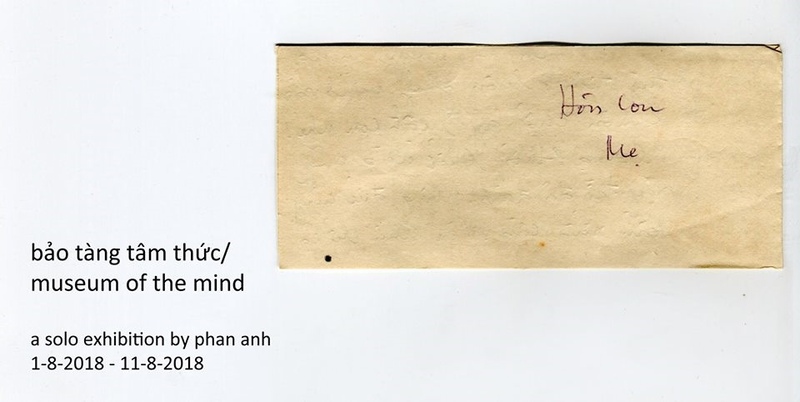 You are invited to solo exhibition “museum of the mind” by Phan Anh. This half-real half-fictional museum presents the artist’s personal archive of the memories from his late grandmother. The objects or artifacts (collective memories) are metamorphosed (into personal memories) to reflect the identities of two individuals whose beliefs and ideologies are influenced by differing geographical and historical contexts – in which, the mind and compassion of humankind are the shared heirloom to be inherited and continued. The repetition of images and human behaviours are intentionally observed, documented, and reconstructed, not only to replicate history, but also to pose questions or, in a way, re-identify the given objects and phenomena. 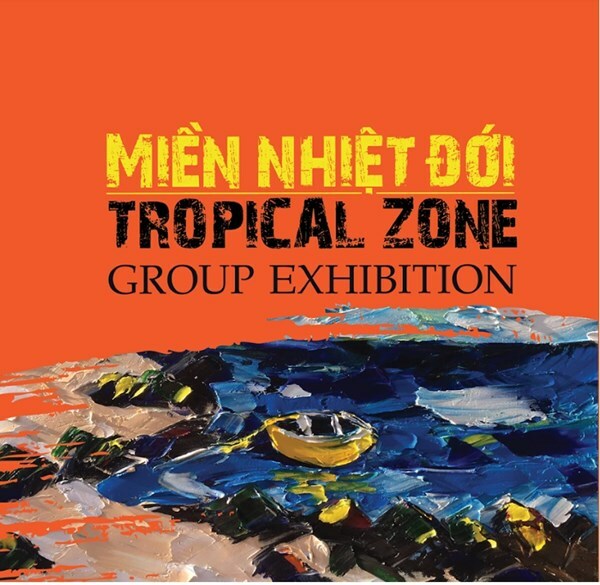 The “Ellipsis” exhibition is an attempt by 4 image-making artists: Danny Bach, Minh Pham, Dat Vu and Cietisoo Nguyen, to connect and share their personal approaches to photography and image-making with the creative community.